For the second season running Lindsay Blamey artworks are featured on 'The Block' in 2013. 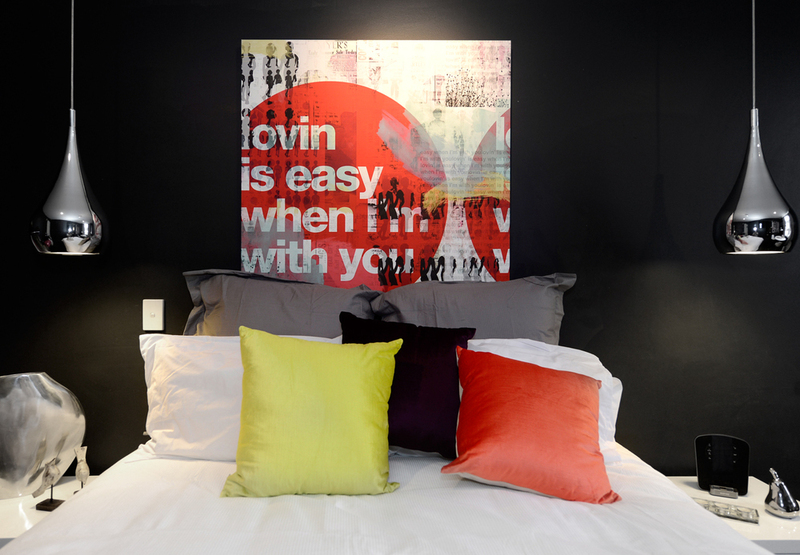 Contestants Bec and George used Lindsay's 'Lovin' is Easy' and 'City Kids' artworks in their challenge room. Keep watching to see more artworks later in the series. 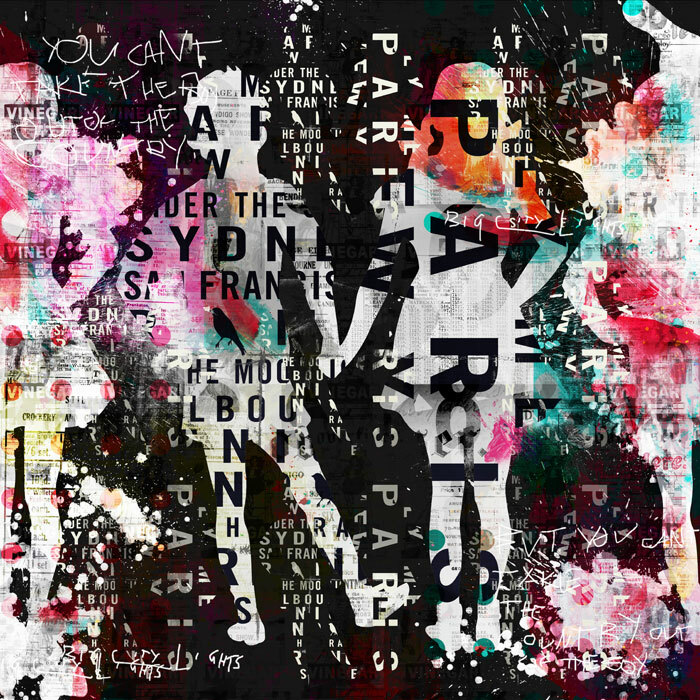 Visit my 'The Block' page for your chance to WIN a 50cm x 50cm canvas print of 'Lovin is Easy'. Lovin' is Easy pictured in Bec and George's challenge room. 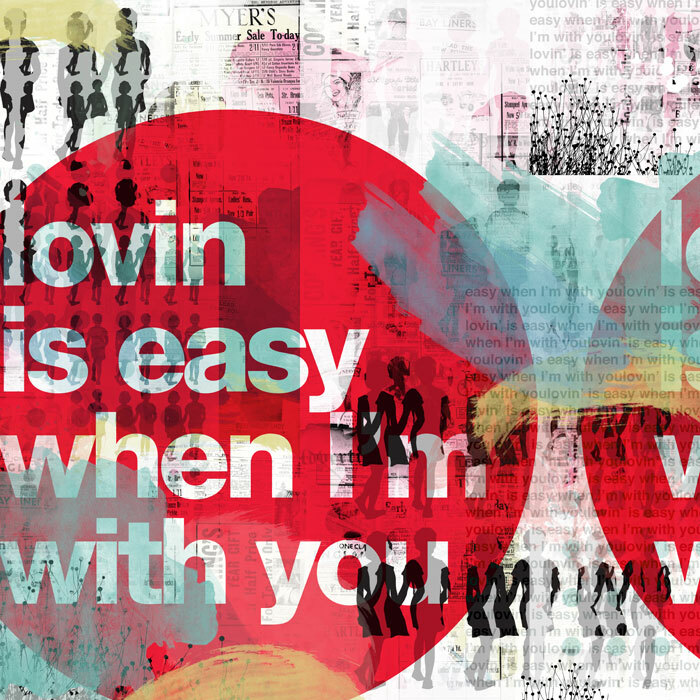 Great article about the importance of art featuring 'Lovin is Easy'.